Summary: Harry still has visions after his defeat of Voldemort, related to anything and everything. He hasn’t had a vision of an evil guy for some time. For the first time in a long time, he tunes in to a serial killer that is killing naval officers. 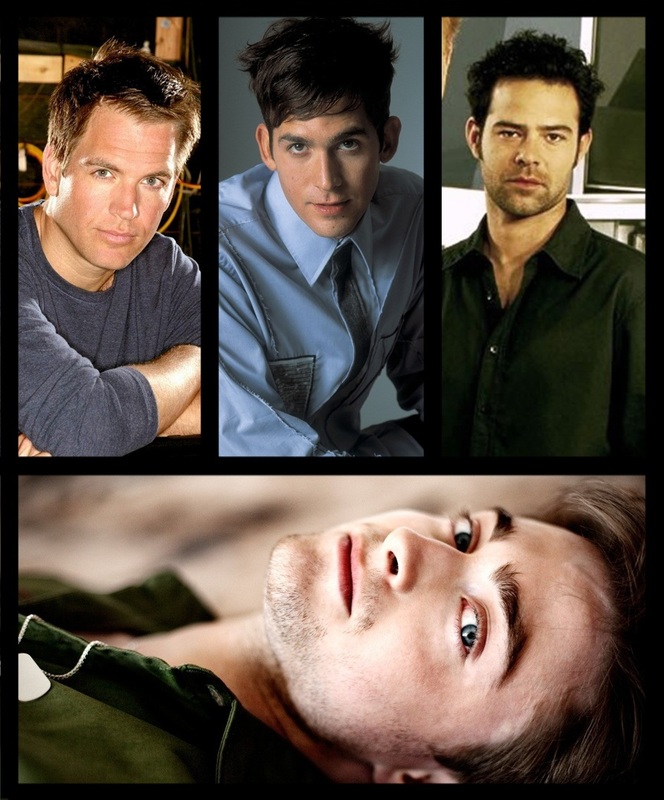 Desperate to stop the visions he has, Harry goes to NCIS and offers to help their investigation in any way he can. There he meets Tony, an agent with NCIS. Together the pair learns to love but it is threatened when the killer decides to make things personal, targeting Harry. Racing against time will these new lovers find the killer before it’s too late?